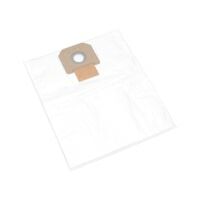 Extremely tear-resistant, 3-ply fleece filter bag of dust class M for industrial vacuum cleaners. 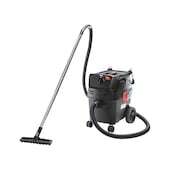 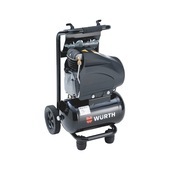 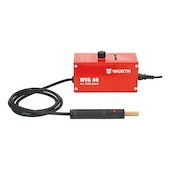 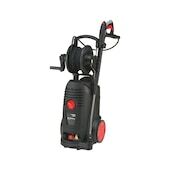 Suitable for normal dirt, abrasive dusts, fine dusts and moist dirt. 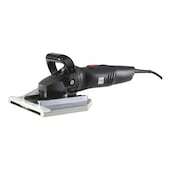 With two lifting levels for coarse and fine sanding and with 6-hole grinding plate for ∅ 150-mm grinding discs. 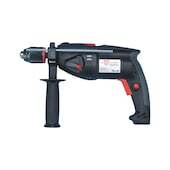 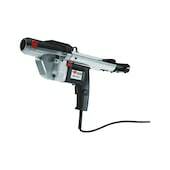 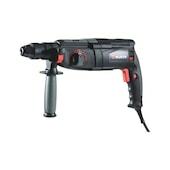 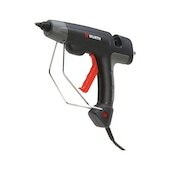 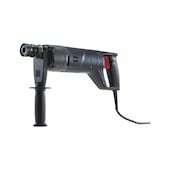 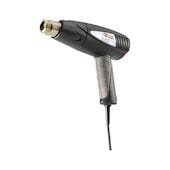 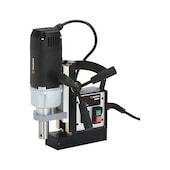 Especially powerful glue gun, ideal for all installation, repair, fixing and decoration work. 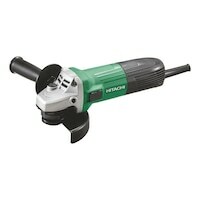 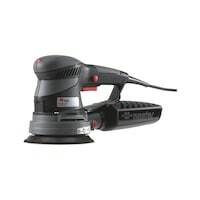 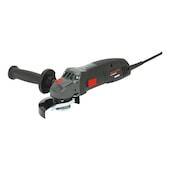 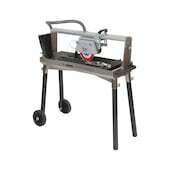 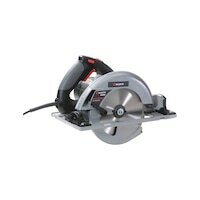 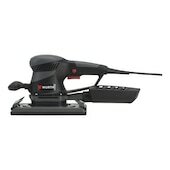 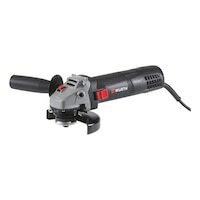 1800 Watt hand-held circular saw with low weight and high cutting speed. 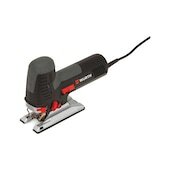 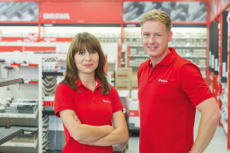 With matching guide rail, also ideally suited for precise cuts.